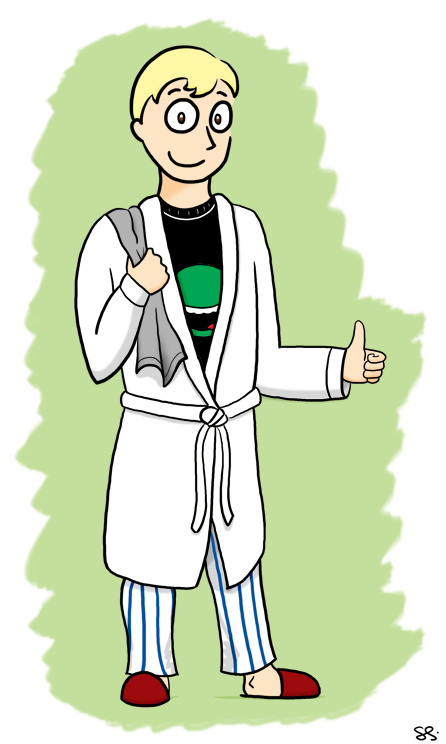 Happy Towel Day! For those not in the know, it’s a celebration of the life and works of Douglas Adams, author of the unassailable Hitchhiker’s Guide to the Galaxy series. Mr. Adams has been influencing me ever since I played H2G2 as an interactive fiction game when I was but a youth, before I read any of the books. There’s something so dry, so observant, so…British about his wonderful writings. He is and always will be missed.